HEALTHY - BEAUTY - LONGEVITY a new therapy combination with Dr. Karen Nguyen - leading Global Women providers to open a medical clinic in Ho Chi Minh City. We're all about helping you live the best beautiful life you can through good health. We keep your heart healthy, nourish your body at every stage of life, help you feel and move healthier, young and better, and bring you information, supplements, nutrition, exercises, wellness and breakthroughs to manage your family ‘s health. The aim is good heart in healthy body with beautiful face, with an impressive improvement of wellbeing. To take care of your family’s health, a personalised medicine plan is designed and followed up every three months. Our medical advisers in medicine, fitness, nutrition and wellness are appointed as part of the programme to guide and help our healthy patients to improve their lifestyle and health. 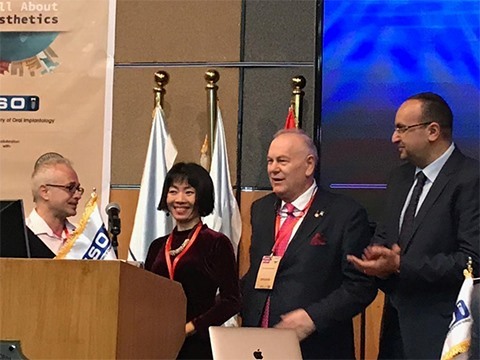 The proven benefits of this programme include stem cell therapy from Dr. Ciro Gargiulo Issaco, odonto-maxillofacial from Dr. Frachesco Ingchingolo, weight loss from Nhan Le - Miss Global International 2018, spine and pain management with Dr. Brian Le, the best doctor in Las Vegas. 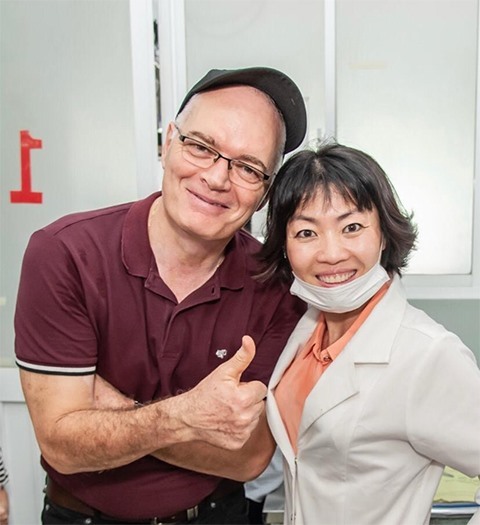 We are Vietnamese, German, Swiss, Italian, American doctors from Global Stem Cell researchers, Global Family Medicine , Dr. Alain Montegut , Dr. Chau Nguyen Stanford Hospital University, CA - USA & Policlinico Hospital University ALDO MORO , Bari- ITALIA with you and your family at any time.